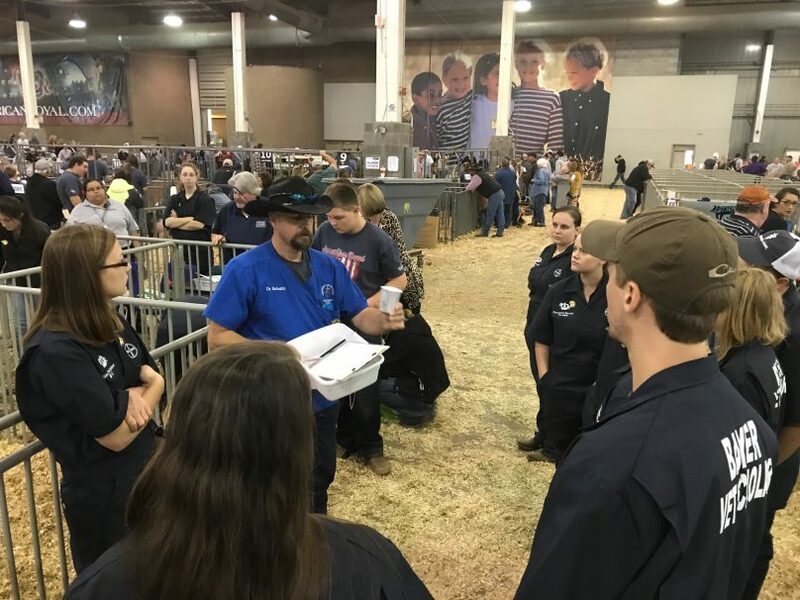 The American Royal’s nationally recognized livestock and equine shows offer veterinary students the unique opportunity to work alongside veteran veterinary practitioners providing care to some of the nation’s highest quality animals and exhibitors. Student scholars check health certificates, evaluate animals for infectious, contagious, or communicable diseases, and evaluate sick or injured animals during the show. 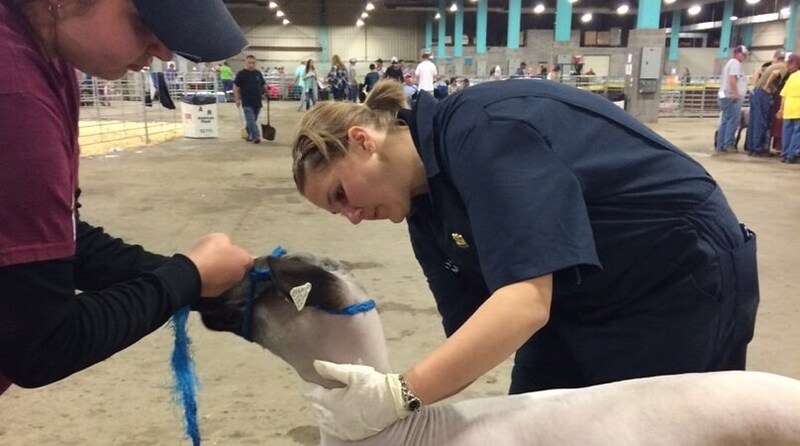 Veterinary Scholars also benefit from mentoring, networking, and professional networks with other veterinarians, livestock and equine breeders, and exhibitors is critical to the Scholars professional development and establishing a practice in the region. 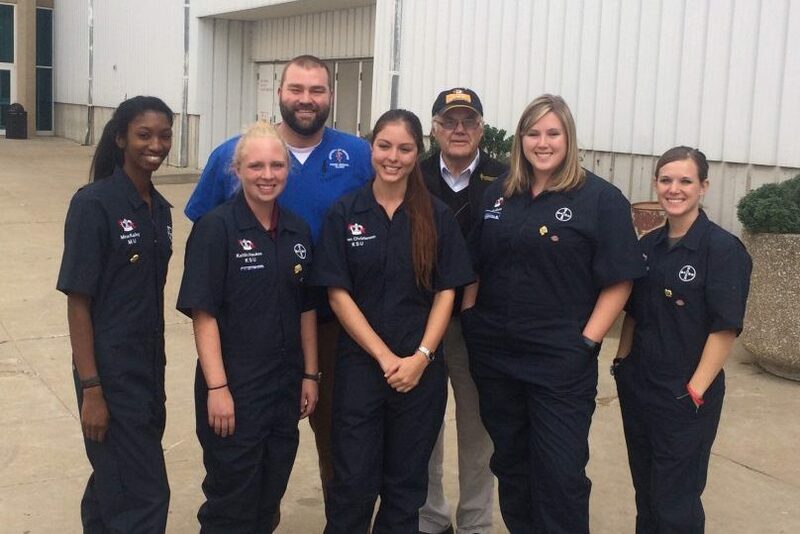 Veterinary students from Kansas State University and the University of Missouri, two of the premier veterinary schools in the Midwest, are chosen through a competitive application process.